Spincy Spider lived in the thorny bushes. He wanted to be famous. 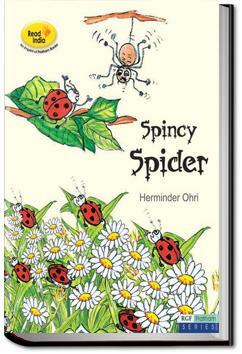 A nice yarn about Spincy and his friends and what it means to be famous.